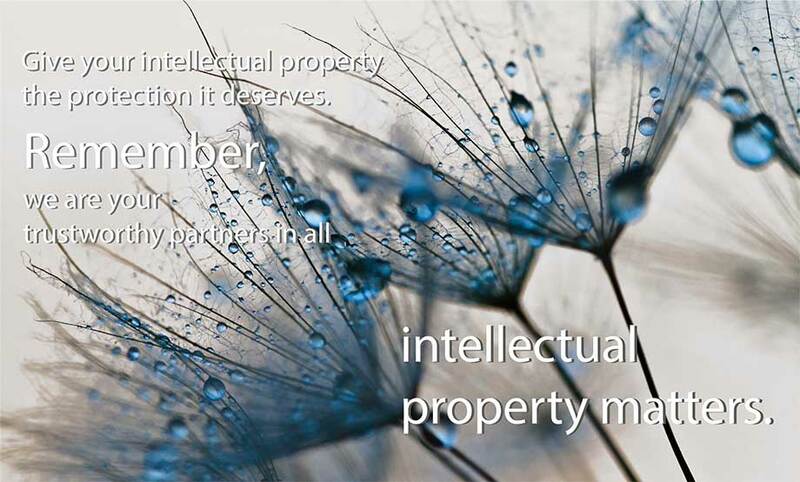 Since 2000, World Intellectual Property Day has been celebrated annually on 26 April to highlight the importance of Intellectual Property (IP) in innovation and creativity, and how, in turn, it impacts our society and daily life. On 01.04.2019, amendments to the trade mark legislation entered into force, bringing along significant changes to the current regulation. As a result, the process of registering trade marks simplifies and becomes faster. On 1 November 2018 an amendment of the Law came into force which included the establishment of the Estonian Chamber of Patent Attorneys. The Chamber of Patent Attorneys is a mandatory professional association.